Regardless of location or discipline, your application will almost certainly include certain elements, such as a personal statement, transcripts, copies of your previous degrees and letters of recommendation. For advice on how to write a great personal statement and for a sample PhD motivation letter, follow the links to the articles devoted to those topics in the INOMICS Insights section. If you're currently searching for a PhD program, check out our program listings. Many people when applying to college send out dozens of applications, including ones to universities they aren't particularly interested in attending. While at undergraduate level these 'safety' schools might be a good idea in order to guarantee you'll get an education (although there's also an argument for taking another year out to improve your grades and reapply), at the graduate level this isn't necessarily the best strategy. Yes, applying to only your two dream departments is an extreme gamble, but it's probably better to put your all into applying to those places, as well as maybe one or two other backups you'd still be happy to attend, in order to give your most important applications your all. That way you can put your full heart into your applications, which will shine through and likely help land you a spot in the program of your dreams. Moreover, if you’re actually interested in a program at the outset, you’re much more likely to be able to maintain that momentum and ultimately work your way through to a completed dissertation. If you attend a school you don't particularly like, and especially if your program isn't exactly what you wanted to do, you may find yourself getting demotivated later down the line, and a PhD is big jump up in terms of work quantity and self-discipline than even a Master's degree. Although a thoroughly researched dissertation proposal is a key component of many applications, it remains conspicuously absent from others. 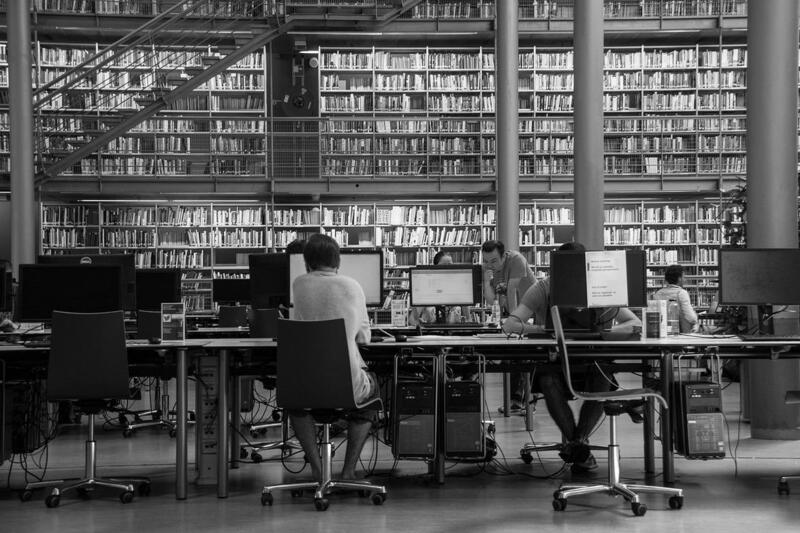 Yet, whether you are asked to include a 10-page proposal or simply a paragraph highlighting your specific interests, this description is often the crux of what separates an admitted PhD candidate from one who is left wondering why he was rejected. 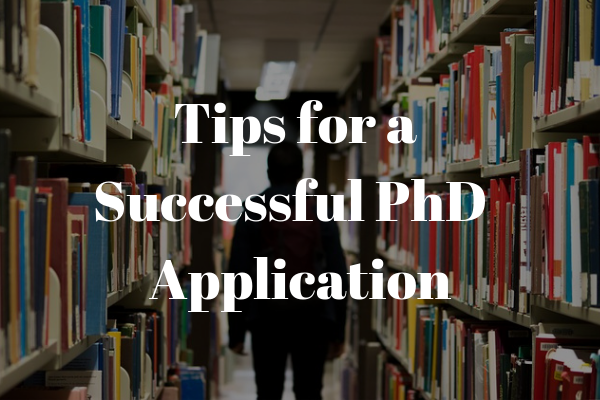 Even if your PhD application does not specifically ask you to list professors with whom you would like to work, an awareness of the research being done in the department to which you are applying and a readiness to talk about how you can add to it will give you a firm leg up in case you are called in for an interview. Additionally, drawing connections between your own research interests and the work of specific professors demonstrates that you have done your homework – it shows you are familiar with the department and you can offer a detailed argument for why you would be a good addition to it. A good tactic is to get in touch with potential advisors before you apply. This can be a great idea because they can give you tips on your proposal before you formally apply, and they can tell you before whether they'd be interested in attaching themselves to your research. Remember, you'll be working a lot with your tutor in order to make this the best piece of academic writing you've ever done, so they have to be excited by it too. Saying this, some programs specifically ask you not to contact anyone individually until you’ve already made the cut, so look at the application guidelines carefully and choose to send that email or not based on what they suggest. Many young people haven't had academic and career journeys that followed a perfectly straight trajectory. This can arguably add to the breadth of your knowledge base and make you more well-rounded candidate than those who have only gained experience in one specific area. Thus, in your application, do not apologize for a hodgepodge CV. Instead, draw a map for the admissions team by highlighting the interconnectedness of various positions you have held, while simply not referencing those that may not be relevant. There is no reason to explain past jobs or studies that are not related to your current interests, and doing so might draw attention away from all of your other qualifications that make you a great candidate. Yet, if questions arise then be prepared to discuss your winding path and offer sincere and confident reasons for why you’ve made the choices you have – giving emphasis to how they’ve shaped your current interests, and how they can (if they can) help you moving forward. If you make it through to an interview, be it in person or via Skype or telephone, make sure you have a clear understanding of what type of interview it will be and prepare yourself accordingly. Don’t be afraid to ask for as many details as possible – will it be a one on one interview or will you be addressing a group of professors? Should you prepare a presentation or is it more of a casual conversation? The more information you have beforehand the better you can prepare, thereby minimizing the risk of being caught off guard. Moreover, once you’re in the interview you should also come prepared with more detailed questions, both to show your interest in the program and to help you figure out if it really is a good fit for you. And don't forget the obvious stuff: dress smartly, be polite (thank yous and pleased to meet yous), and remember that a smile can go a long way. On the search for a PhD program? Check out our program listings.